2. 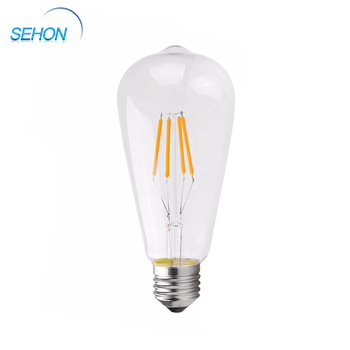 High luminous flux can reach up to 125-140lm/W. 4. Different base for option: E14/E12/E27. A. Your inquiry related to our products or prices will be replied in 12hours. 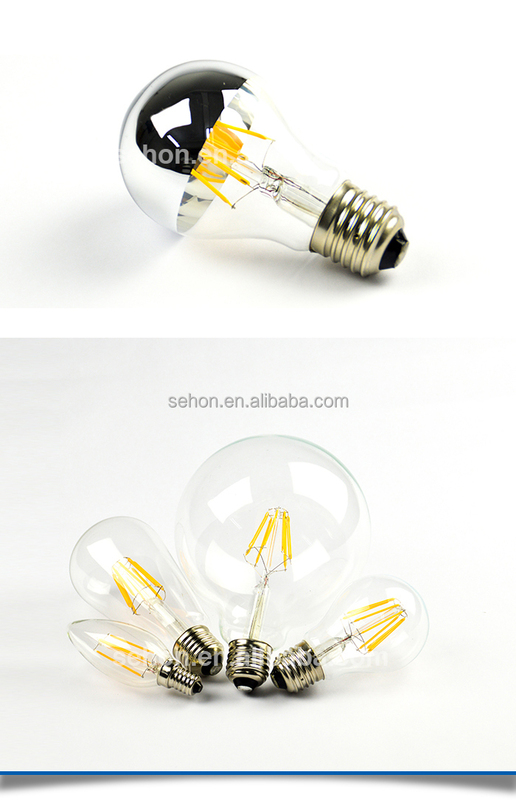 C. OEM&ODM, any your customized lightings we can help you to design and put into product. D. OEM&ODM welcome under competitive price but high quality. 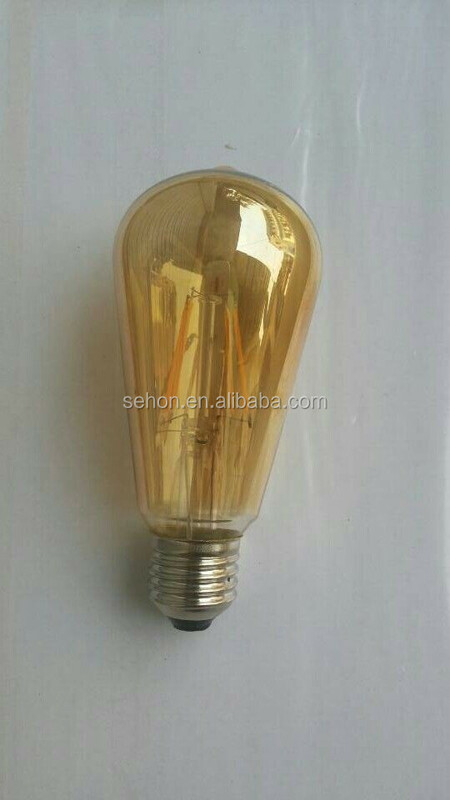 E. We have our professional R&D, produce the products according your requests. F. We give our products 3 years warranty. A. All goods will be guaranteed for 3 years after shipment for normal use only (8hours per day is better). B. Improper use (wrong voltage, wrong power supply, wrong dimmer etc) will not be guaranteed. 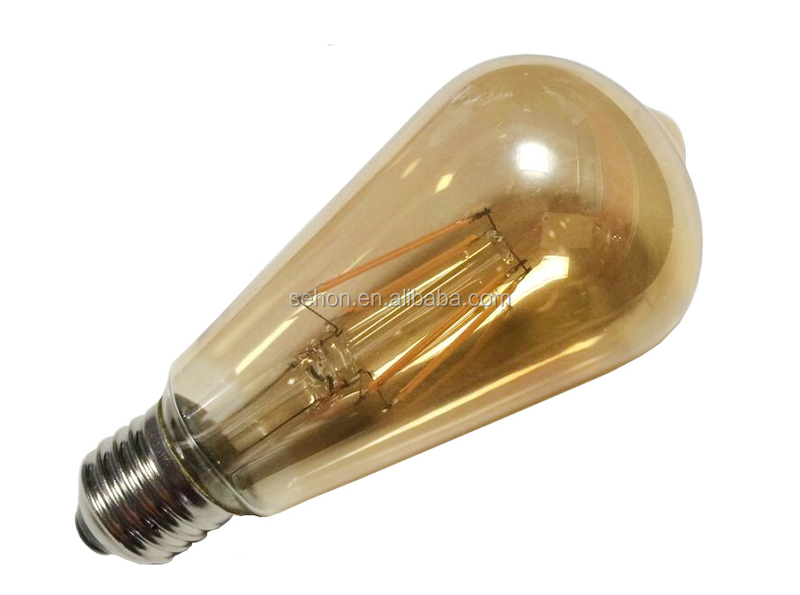 replacement spare parts (bulbs) or help to claim from the forwarder. 6)Long working lifespan;50000hours&3 years warranty.